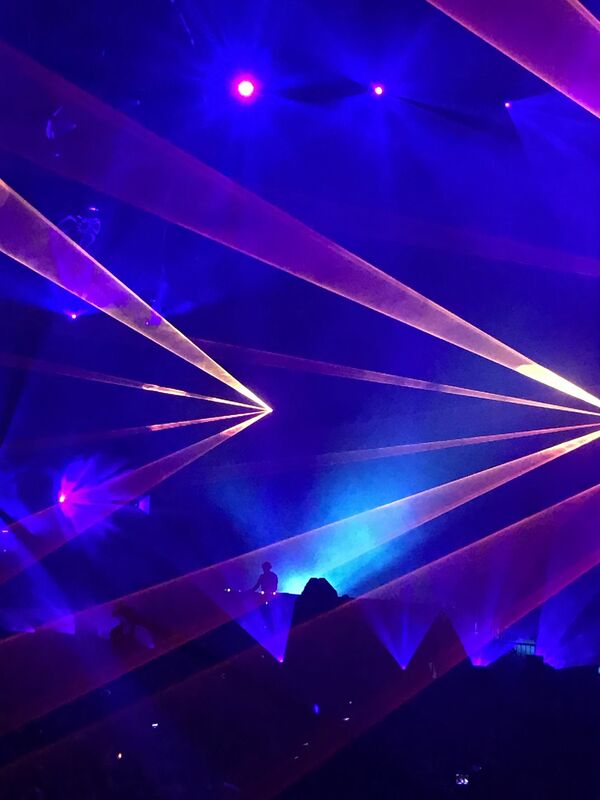 Traveled to Amsterdam to catch Tiësto legendary 6 hour set. The ziggodome has exceptional sound quality but the lighting is difficult to capture. This silhouette emerged. Date Uploaded: Nov. 17, 2016, 10:43 a.m.